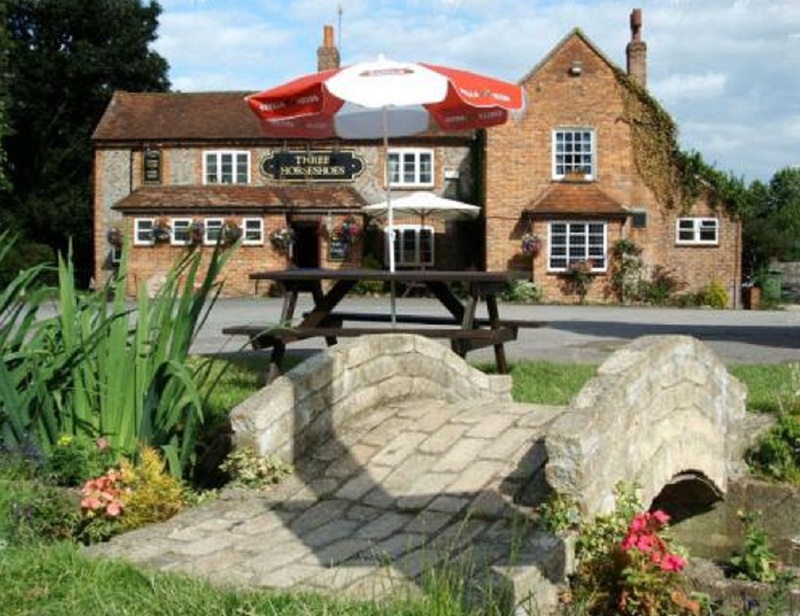 Located in the tranquil village of Towersey there’s nothing more relaxing than spending a lazy Sunday afternoon in the garden of The Three Horseshoes. Conveniently located just off the Pheonix Trail, the pub boasts a large garden with a good size play area and sand pit. There is also a small stream and surrounding hedges for the children to explore. It serves good pub food with roasts on a Sunday and I can personally recommend the beef and horseradish baguette paired with a pot of dipping gravy. The children’s menu has a choice of hot meals and at lunchtime cheese and ham sandwiches. 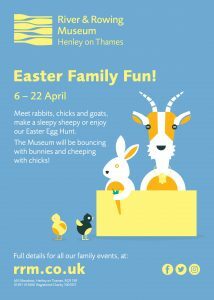 Weekdays they are open from 12pm until 3pm, and 5pm – 11pm. Saturday and Sunday 12pm -l 11pm.